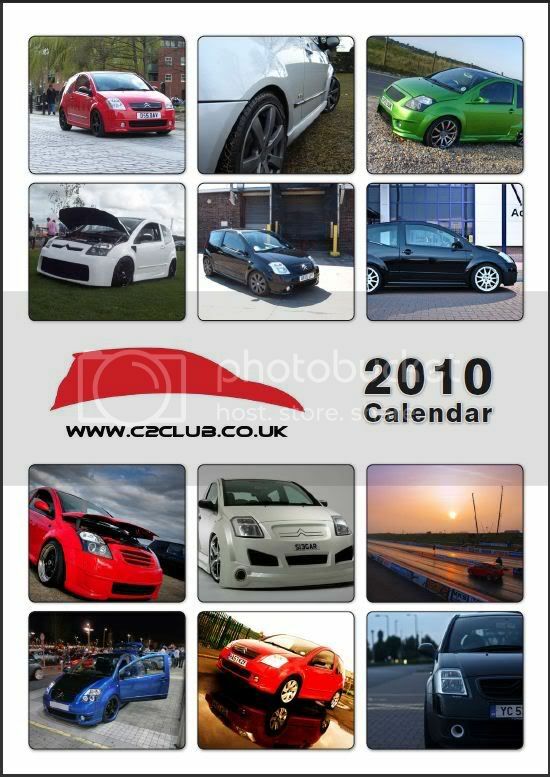 The C2Club was set up in 2003 as a support forum, for what were then, new C2 owners and prospective buyers. As the car grew in popularity, so did the Club. By 2007 the we had 3000+ members and as of August 2015, we currently have 13,800+ members, of which, around 800 stay actively involved. The Club is based in the UK, but we take great pride in having members from across the world. Members have joined from as far away as Australia & South Africa. We also have many members from across Europe. 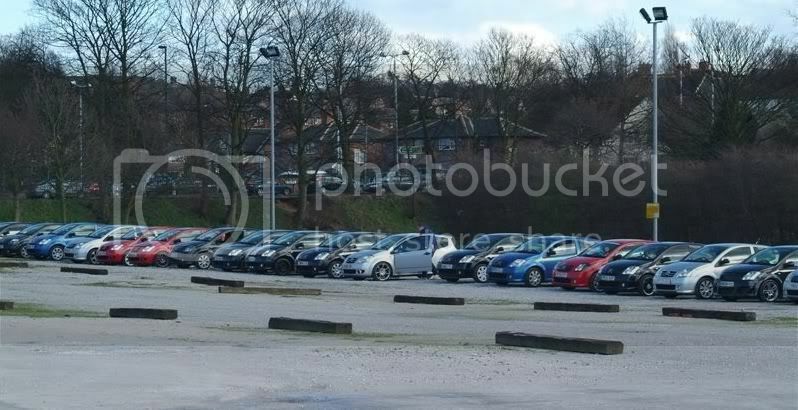 In 2007, C2Club held it's biggest ever meet attracting over 60 C2's & over 150 people. The meet was held at Citunings premises in Nottingham and was attended by members throughout the Country. There have been plenty of other great meets through the years including frequent visits to the West Midlands Safari Park & The Heritage Motor Centre. The site currently has 4 Meet sections available to members, England Meets, Scotland Meets & Wales Meets. There is also a section for Shows & Cruises. With respect to C2's, the C2Club has them all. We have members with 2003 models & members with 2010 models! We have Base Models and we have Top Spec Models alike. The C2Club also has an array of customised vehicles. These cars have been featured in Endless Magazines, Won Media Awards & Won countless awards at Car Shows. A quick look through our Members C2's section will give you a good idea of what we have on offer! The Club also offers Branded Merchandise including Stickers, Keyrings, and our latest offerings, an A3 Calendar featuring Members Vehicles. In 2013/14 we are hoping to add a Full Customised clothing range to the merchandise list. In January 2010, the club moved away from the forum it has used for the previous 7 years (Dragonfly) to a new board. We are now using vBulletin 4.0 due to it's ease of use for visitors and publishing capabilities. The Site is currently Managed by a 5 Strong Admin Team. The club is owned by Den and Joni, who are supported by Greg and Emily. Between us we look after the day to day running of the forum, and together with Liam, our webmaster, the 5 of us make up the Admin Team. We all own, or have owned C2's and various Citroens in the past and like to think we know a little something about them! In 2013/14 we are aiming to offer our members enjoyment and ease in browsing the forum, having options in attending well organised meets & shows throughout the UK and also being offered valuable discounts through renowned Vendors & Suppliers. We would love to have you as part of our Community, so why not join up and check us out!